Welcome to Saucy Jacky, the official Jack the Ripper site of Australian horror/thriller author Brett McBean. The crimes of the serial murderer known to the world as Jack the Ripper in the autumn of 1888 have both horrified and enthralled the world for over 120 years. 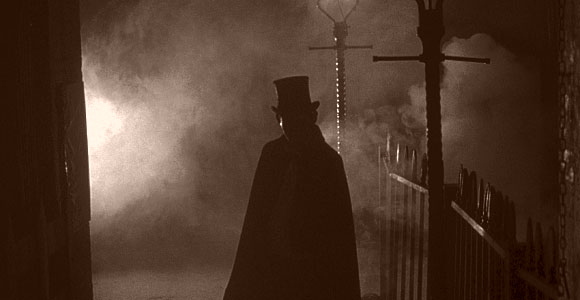 The Autumn of Terror in London’s East End gave birth to the modern serial killer, as well as a host of myths, legends and the enduring image of a cloaked madman stalking the gas-lit, cobblestoned streets of Victorian-era London. imagine if vincent van gough was the ripper he moved to london in the 1800’s he used to thrash himself with a stick when his work wasnt going to plan and he must of been a little bit gone in the head to cut of his own ear. Its just a suggestion.